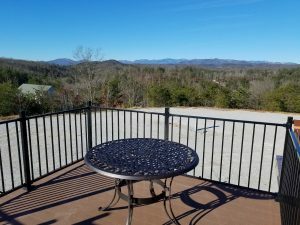 When you have views like this, you want to take advantage of them every way you can! 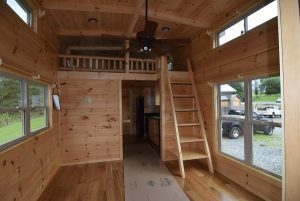 Such an inspirational spot. 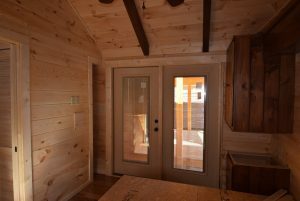 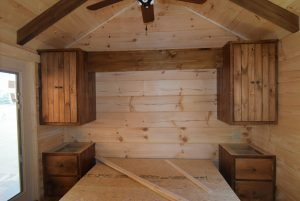 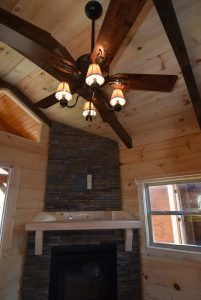 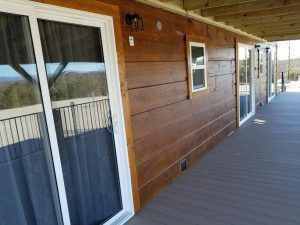 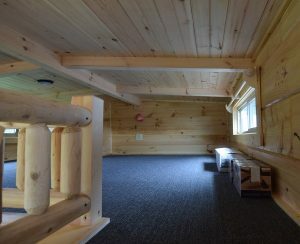 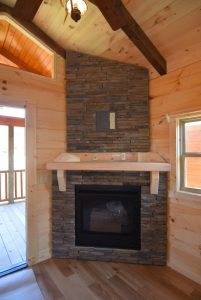 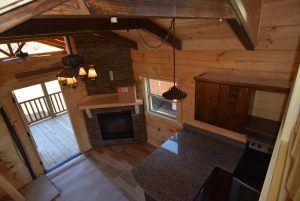 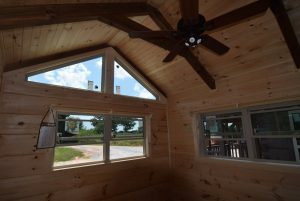 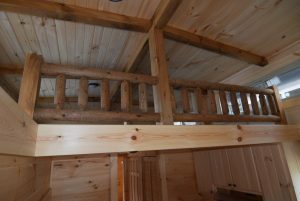 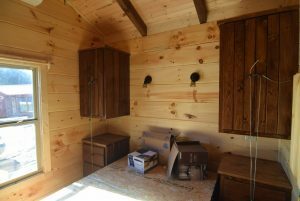 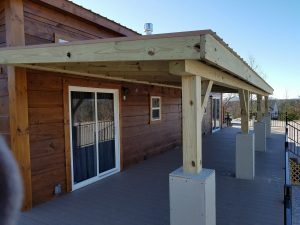 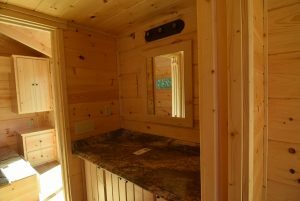 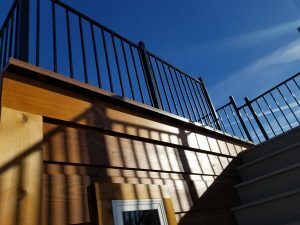 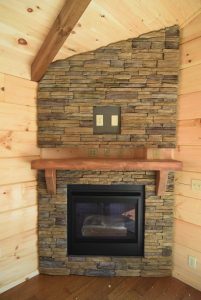 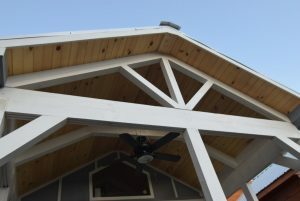 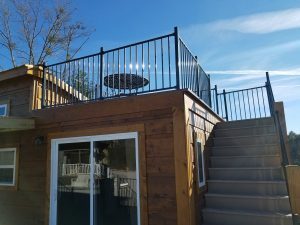 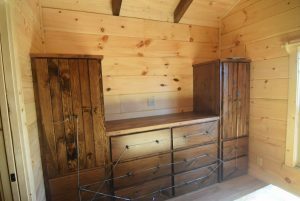 We helped Aaron create a unique outdoor living space around his beautiful log cabin. 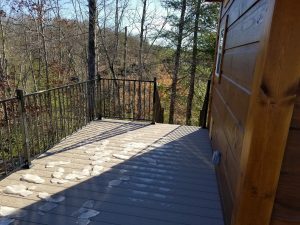 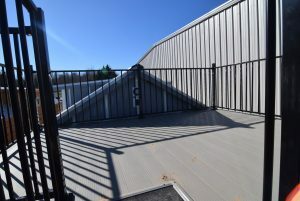 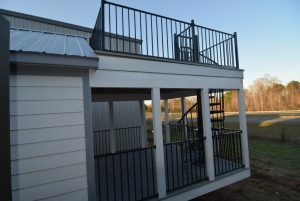 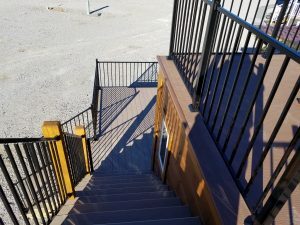 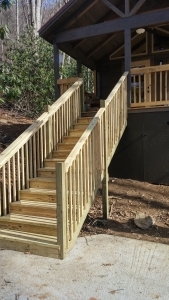 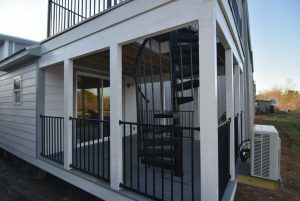 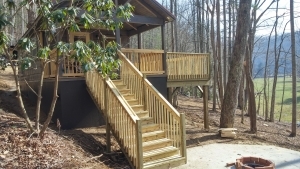 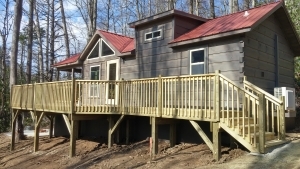 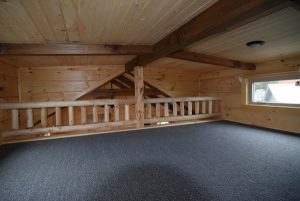 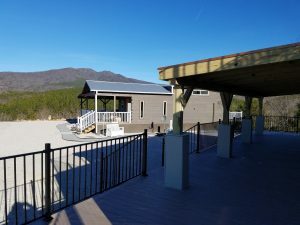 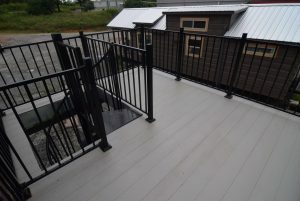 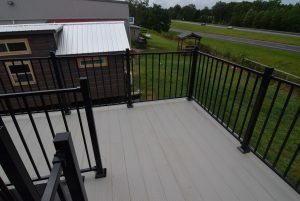 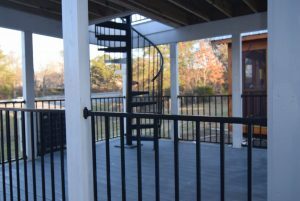 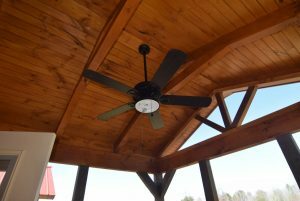 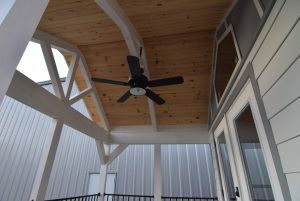 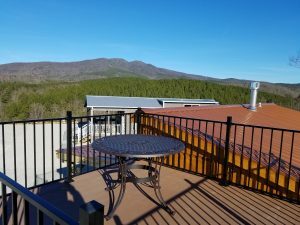 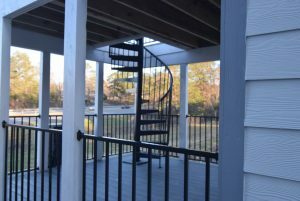 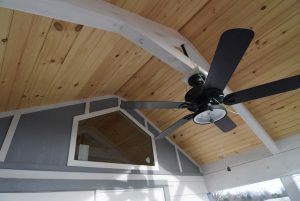 Large wide decks, surrounding walkways, and the upper observation deck! 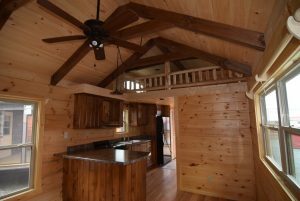 Imagine a clear weekend getaway, catching a billion stars in the sky. 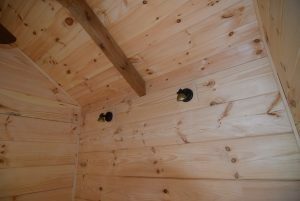 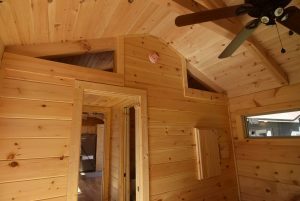 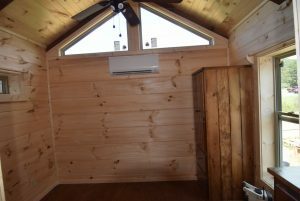 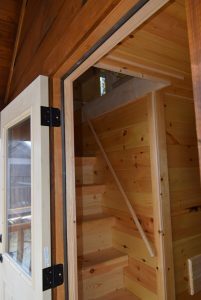 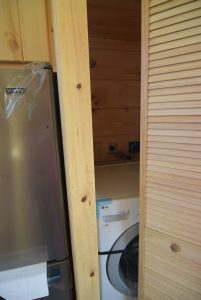 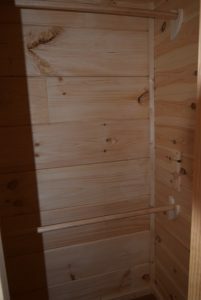 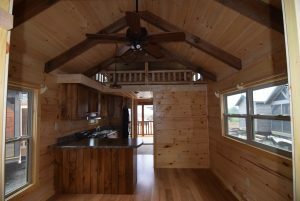 Congrats, this is an amazing cabin! 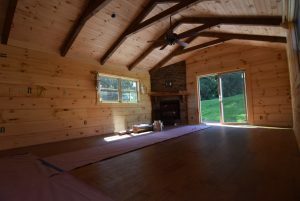 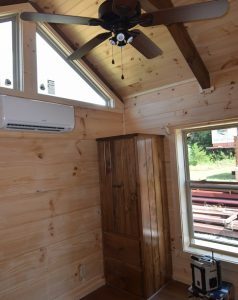 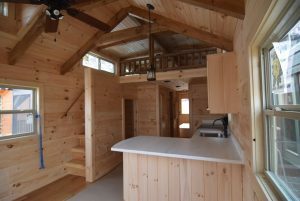 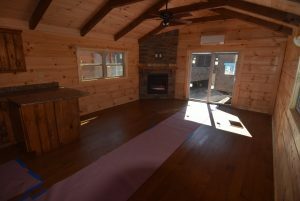 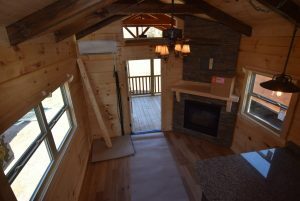 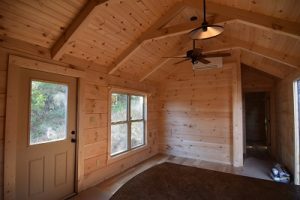 Beautiful Cabin for Sharon and Paul! 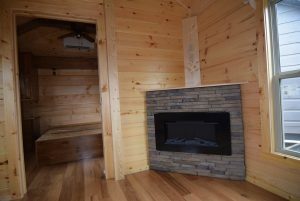 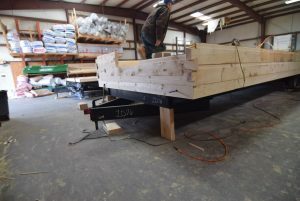 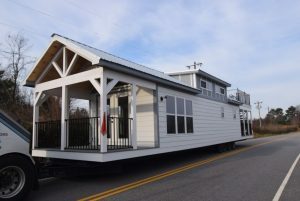 https://greenriverlogcabins.com/wp-content/uploads/DSC_0113-1.jpg 802 1200 GreenRiverLogCabins https://greenriverlogcabins.com/wp-content/uploads/logo.png GreenRiverLogCabins2017-12-04 15:36:212017-12-04 15:36:50Beautiful Cabin for Sharon and Paul! 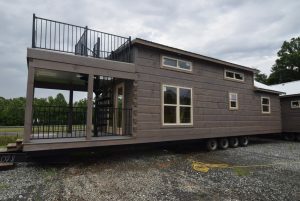 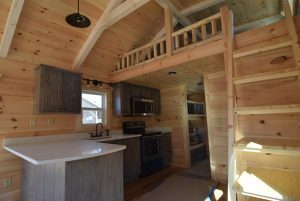 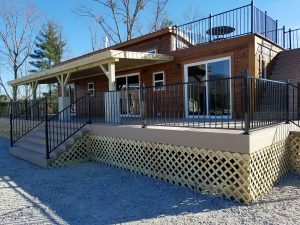 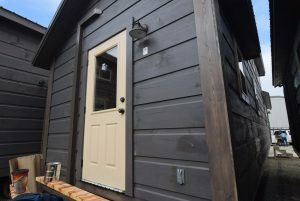 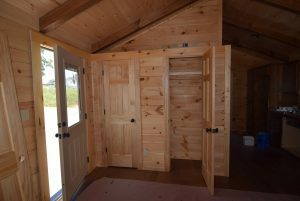 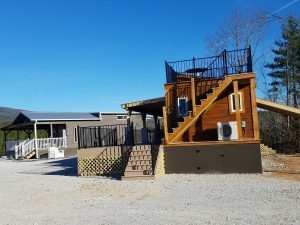 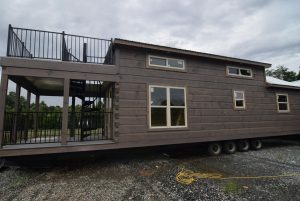 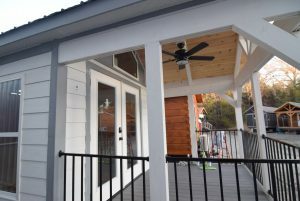 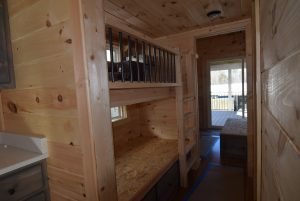 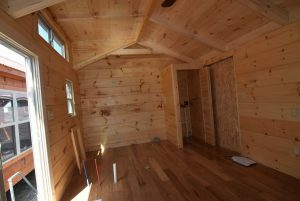 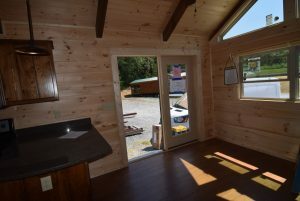 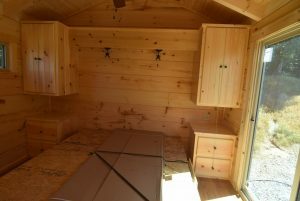 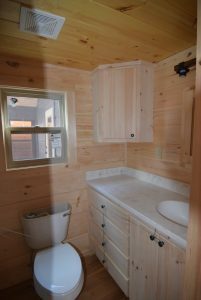 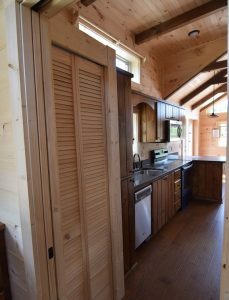 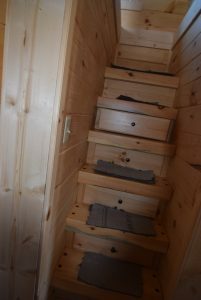 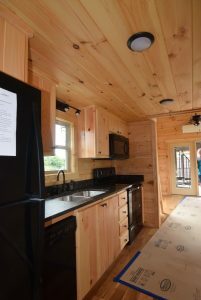 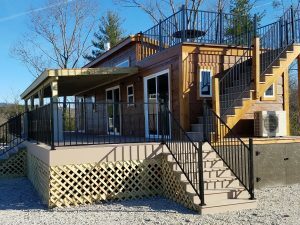 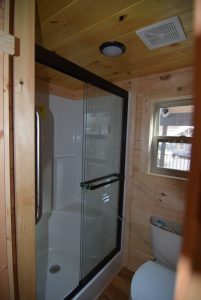 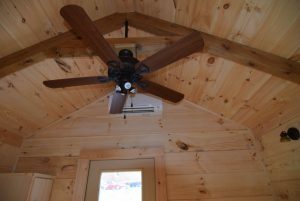 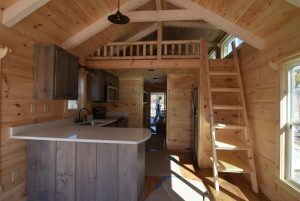 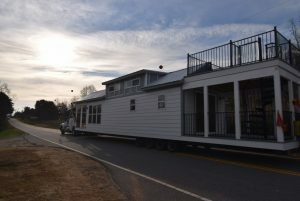 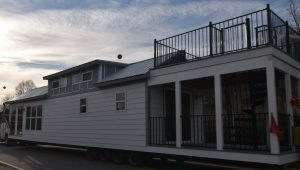 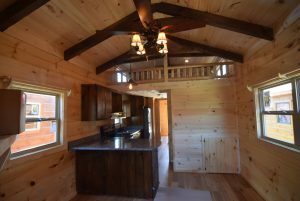 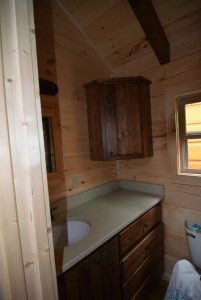 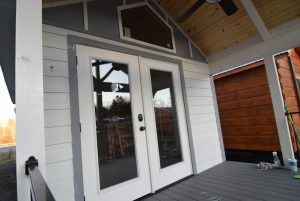 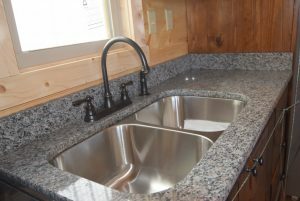 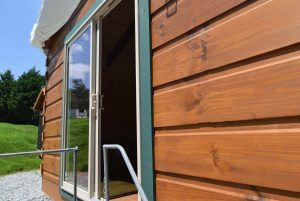 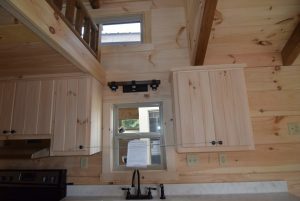 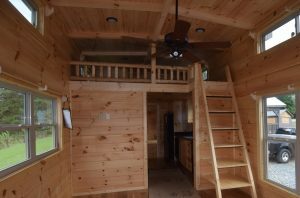 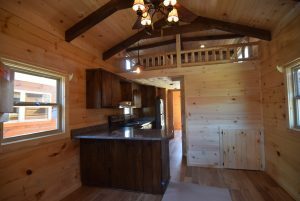 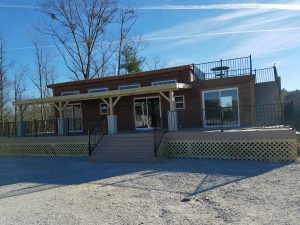 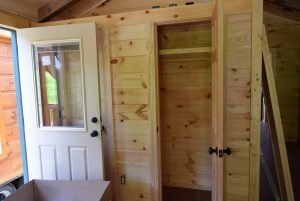 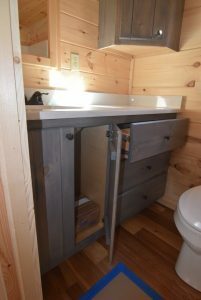 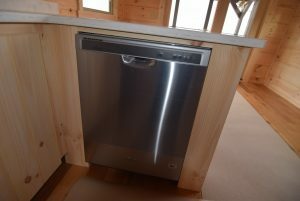 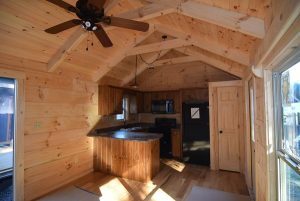 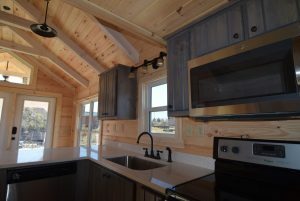 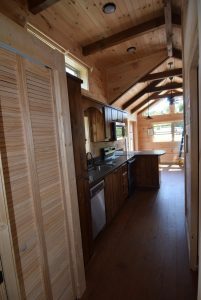 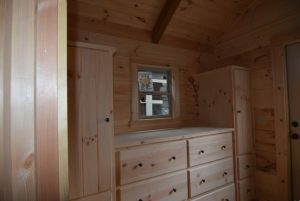 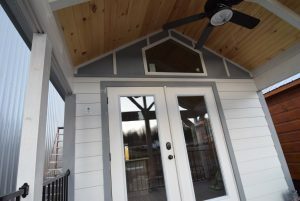 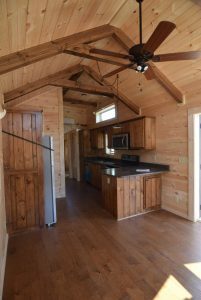 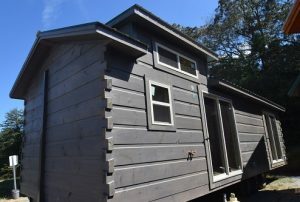 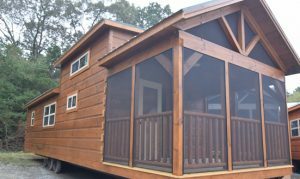 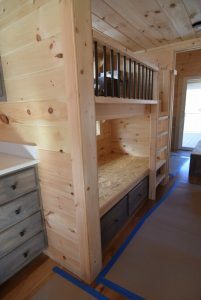 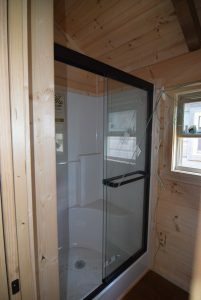 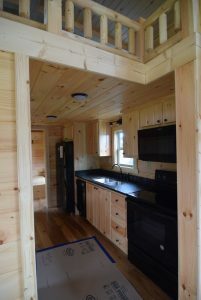 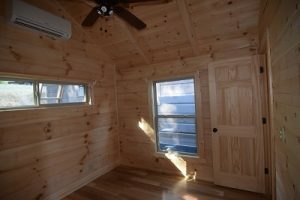 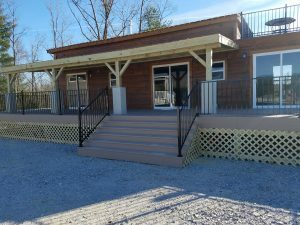 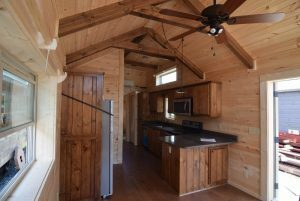 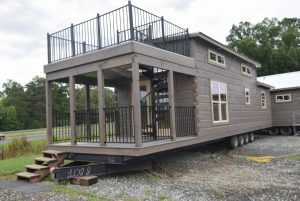 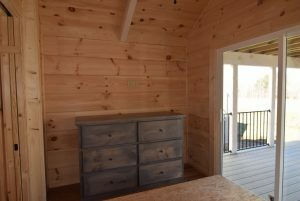 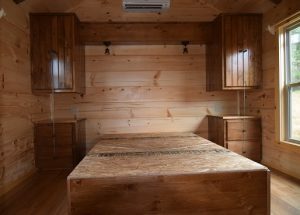 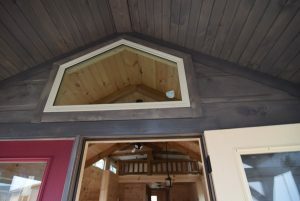 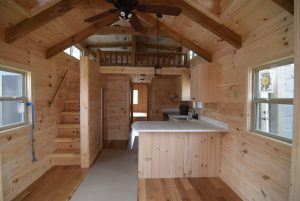 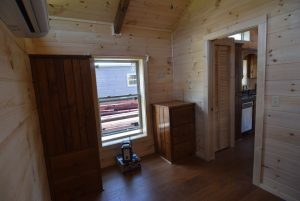 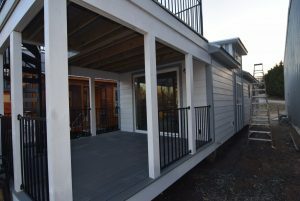 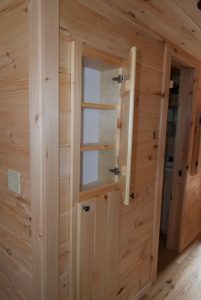 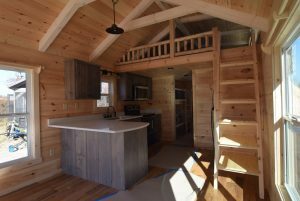 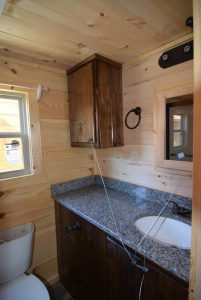 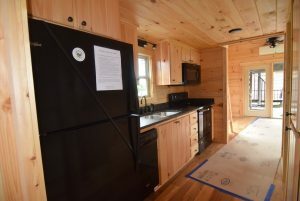 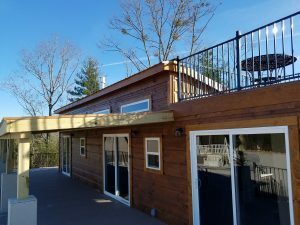 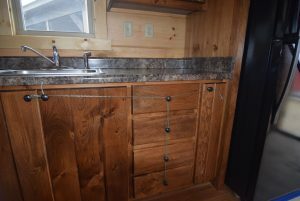 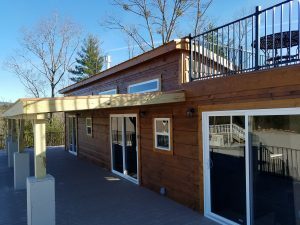 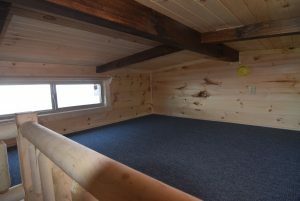 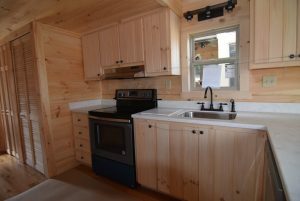 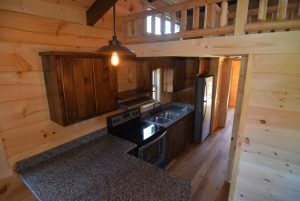 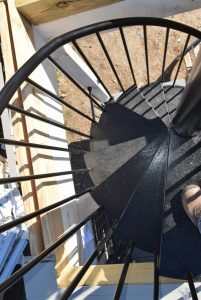 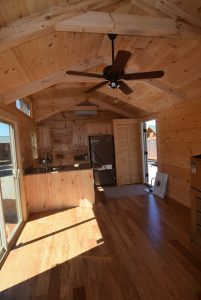 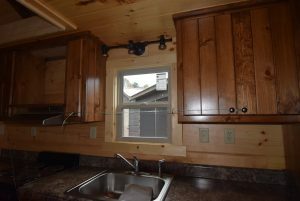 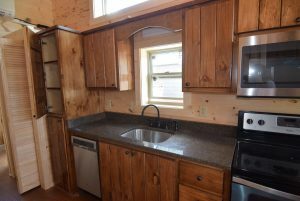 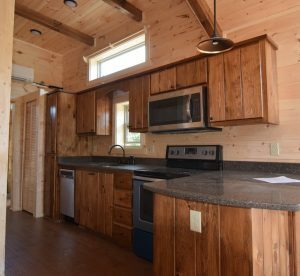 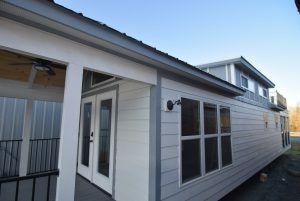 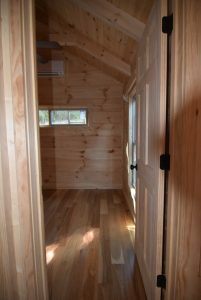 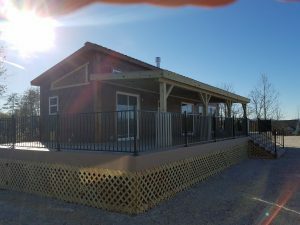 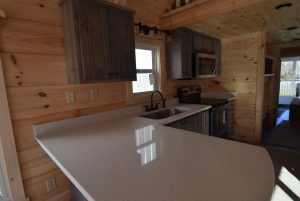 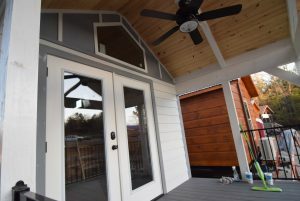 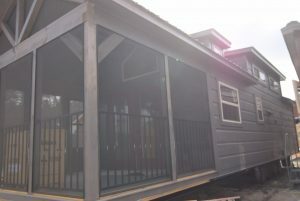 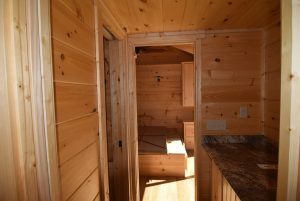 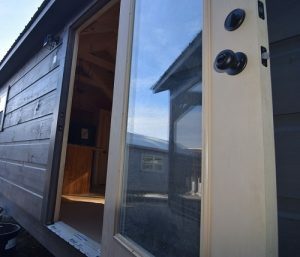 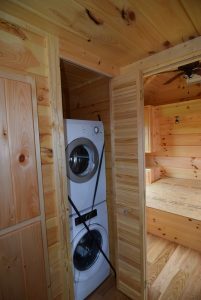 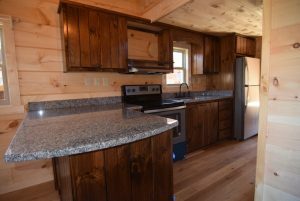 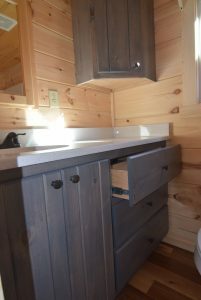 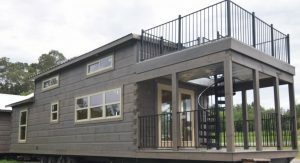 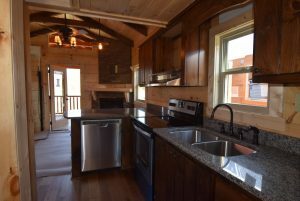 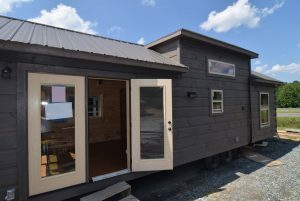 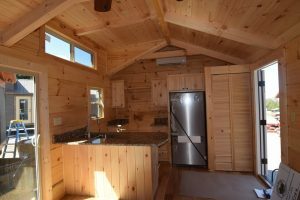 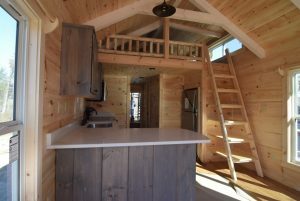 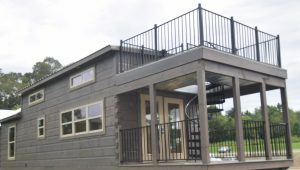 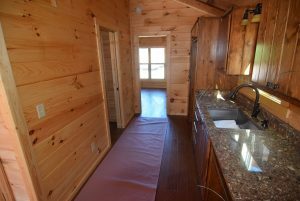 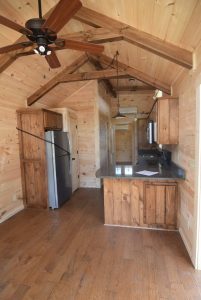 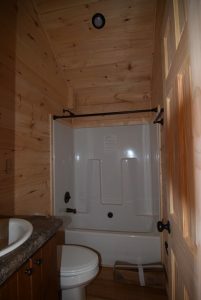 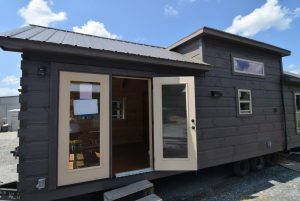 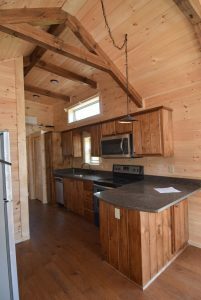 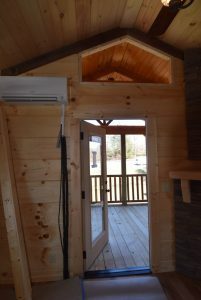 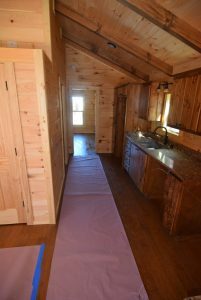 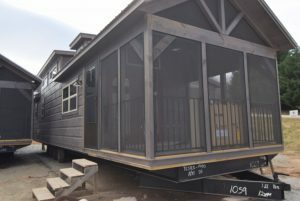 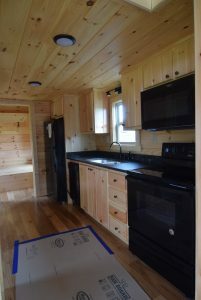 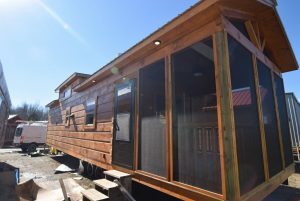 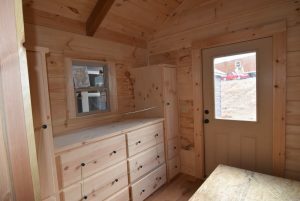 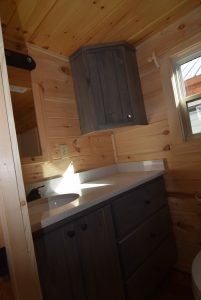 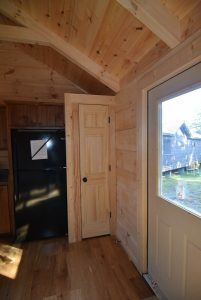 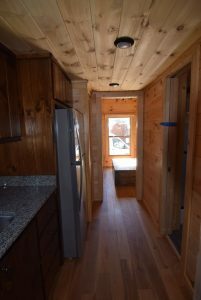 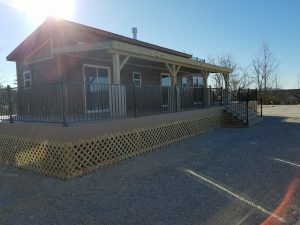 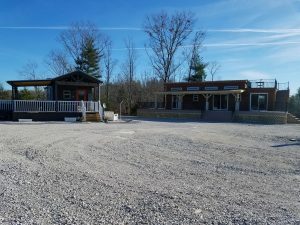 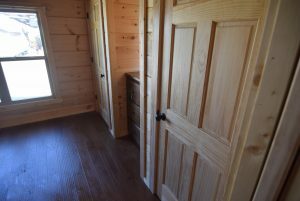 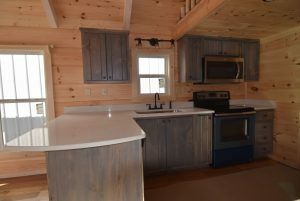 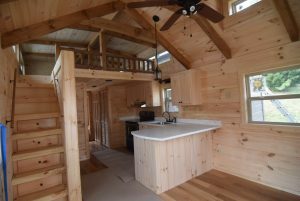 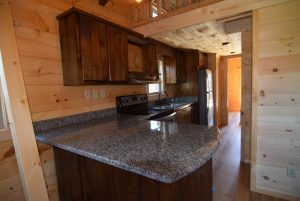 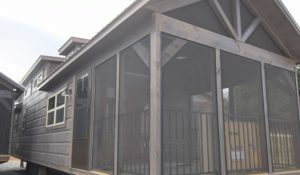 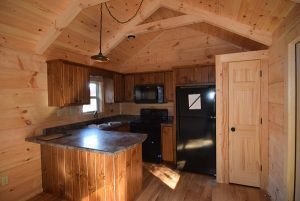 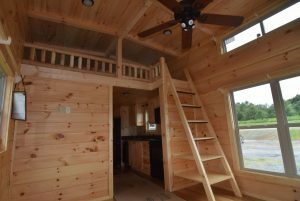 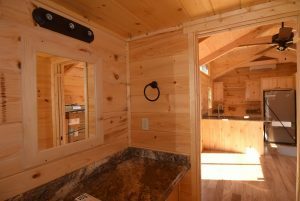 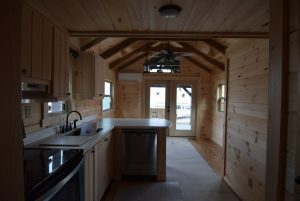 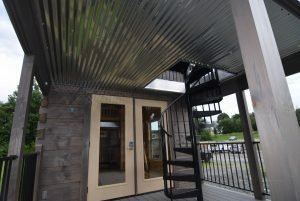 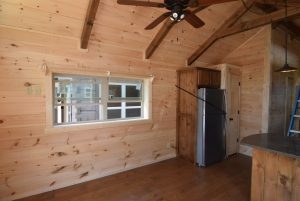 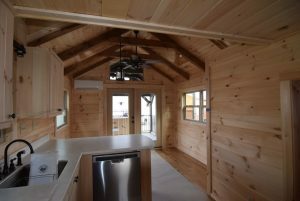 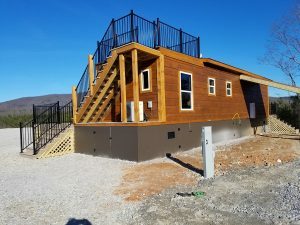 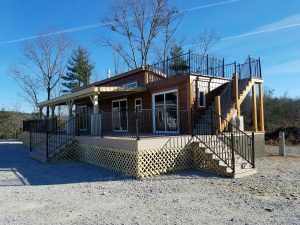 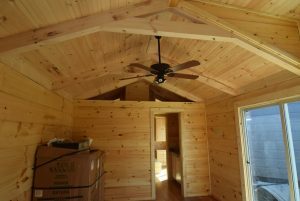 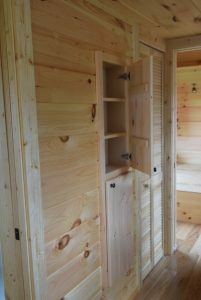 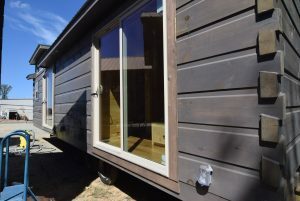 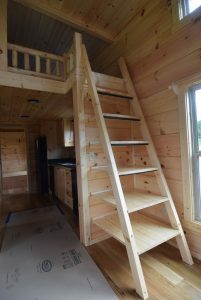 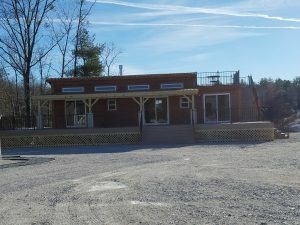 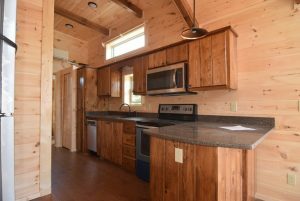 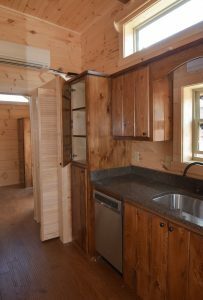 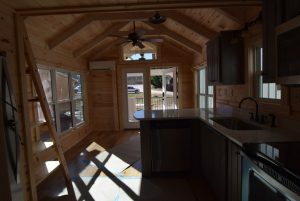 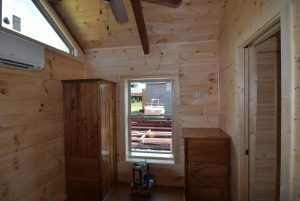 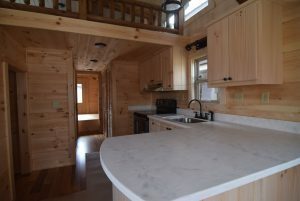 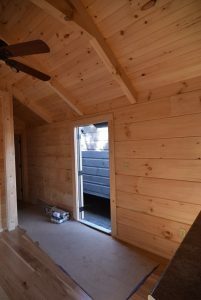 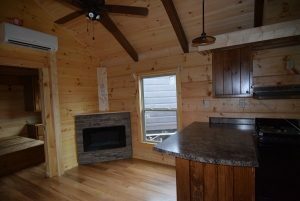 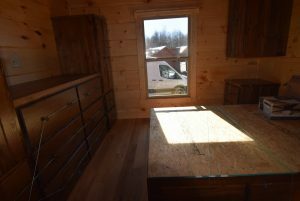 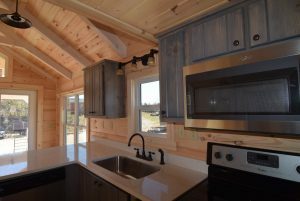 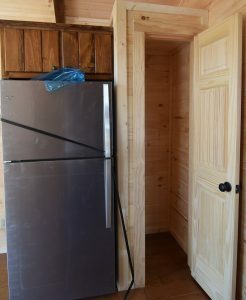 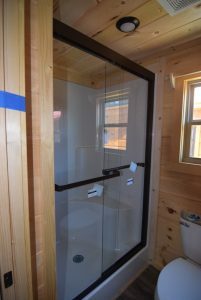 400 sf home built for counties that do not allow RV-style Tiny homes. 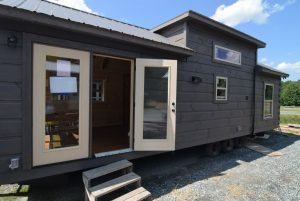 This is a THOF (Tiny Home on Foundation! 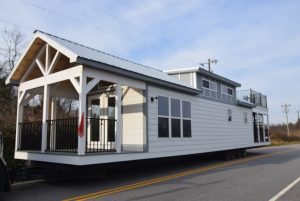 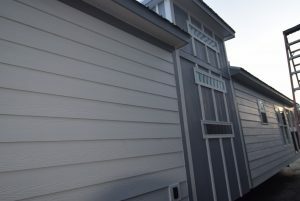 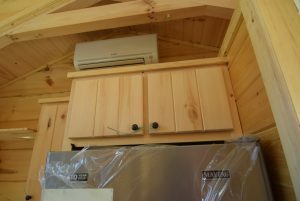 *Please call your local building code officials to find out if RV Park Model style homes are allowed on private property. 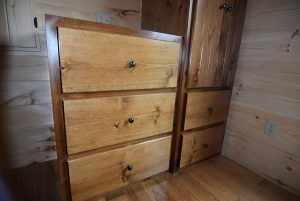 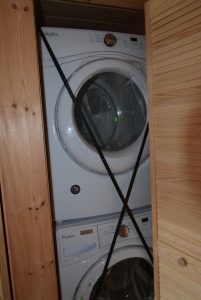 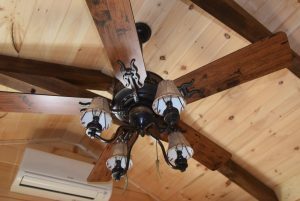 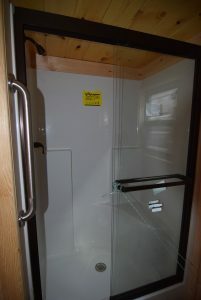 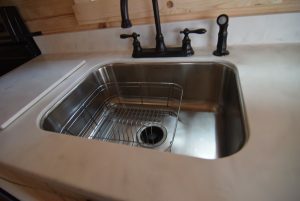 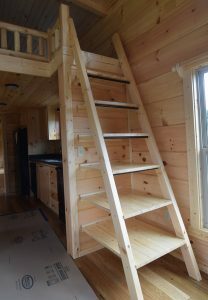 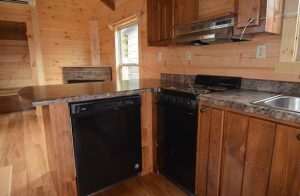 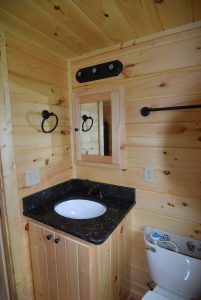 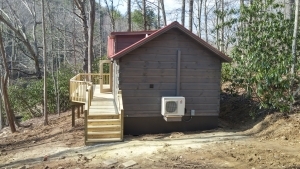 https://greenriverlogcabins.com/wp-content/uploads/logo.png 0 0 GreenRiverLogCabins https://greenriverlogcabins.com/wp-content/uploads/logo.png GreenRiverLogCabins2017-08-05 20:05:332017-08-05 20:09:10Tiny Home for Asheville NC!